According to San Bruno police chief, four victims were transported to hospitals with gun shot related wounds. The subject, female, believed to be the shooter is deceased with a self inflicted gun shot wound. The federal Bureau of Alcohol, Tobacco, Firearms and Explosives and police responded to an active shooter situation this afternoon. The shooting began in a Carls Junior near the YouTube facility around 1pm this afternoon. 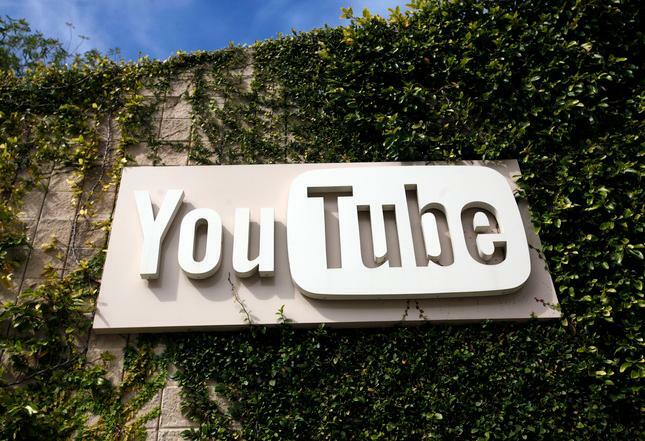 The scene won’t be cleared until all YouTube employees have exited. One eyewitness said that the incident occurred at a party in the Carls Junior. According to him, the shooting lasted about a minute and a half, and injured possibly 3 victims. One victim was shot multiple times with “no mercy” according to the eyewitness. Another eyewitness said he was at the Carls Junior getting a milkshake when he heard the commotion and saw “a lady shot in the foot.” He says that police came in from every direction. He saw the woman enter the restaurant before she was shot in the foot. Shortly thereafter people crowded the victim as she was taken in by paramedics. He has shared footage with the news agencies that should be released shortly. An overwhelming number of calls flooded the 911 line regarding the incident. The Spokesperson of San Francisco General Hospital has reported that they are admitting about 4-5 patients who were injured. Reporters say about 11 victims are being admitted between Stanford Health and San Francisco General Hospital.